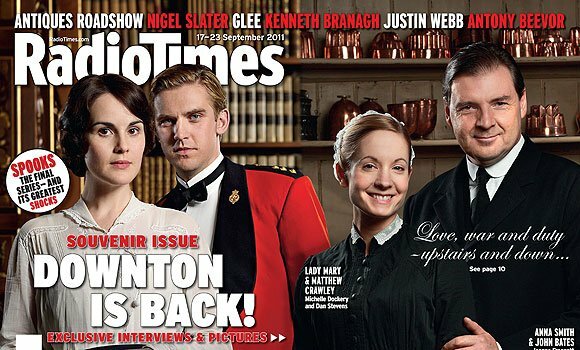 COOL: Downton Abbey’s back! | Everything is cool. SERIES TWO BEGINS THIS SUNDAY ON ITV AT 9PM. Seriously, what’s going to happen?